Any idea how difficult it is for a long-winded novelist like me to write a 100-word story? No? If you have an hour, I can tell you. Post-It Mortem is a piece of flash fiction about... well, it's a bit difficult to talk about a 100-word story without giving most of it away, so I won't, except to say that it's a domestic drama that doesn't end well for an impatient man. It was shortlisted for the 2016 Rattle Tales Brighton Prize, and is out now in the competition's anthology, The Brighton Prize 2016, together with all the winning and shortlisted stories, soon available from Lulu for £8. My short story Famine Fingers is now out in the great online, with quality magazine Literally Stories. You can read it here right now - before you reach for that cheeseburger. 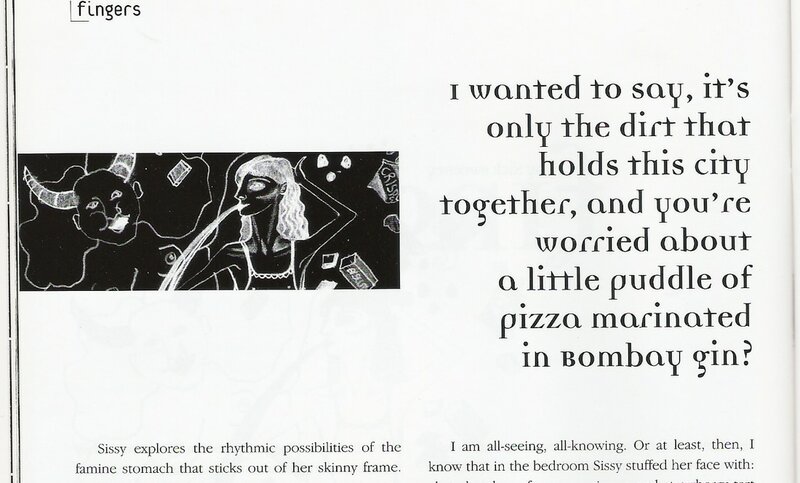 A look at one young couple's skewed relationship with food, it first appeared in 2000, in an excellent but short-lived print-only magazine called Territories. I'm really glad it has seen the light of day again, and grateful to the editors at Literally Stories for accepting it. Ian Chung, editor of the splendid Eunoia Review, has published my story A Memory from a Secret France. A bus dumps an old man into the square of a small French town. The rain drives him into a bar on the square, and he's soon in discussion with some of the town's elders. The town's history floats through their conversation - occupying Nazis, interloping lorry drivers and cow-burners - threatening to spill out into rancour at times, diffused, it seems, by the mention of the one time the town had a stage of the Tour de France, the country's famous bicycle race, when a Frenchman won the Tour - “Indeed,” one of the old men said. “I mean, what do we have these days, with Americans winning the Tour?” He puffed cheeks out in a gesture of outrage. “Spaniards. Irishmen, even.” Sport is universal, though paradoxically it also cleaves people apart and, sometimes, makes them very bitter. With the 2017 race over, my Tour tale can be read in Eunoia Review, right here. I’m so happy to be in the July-September issue of the Sentinel Literary Quarterly, with my tale Paris 1926, the Émigré Engineer. 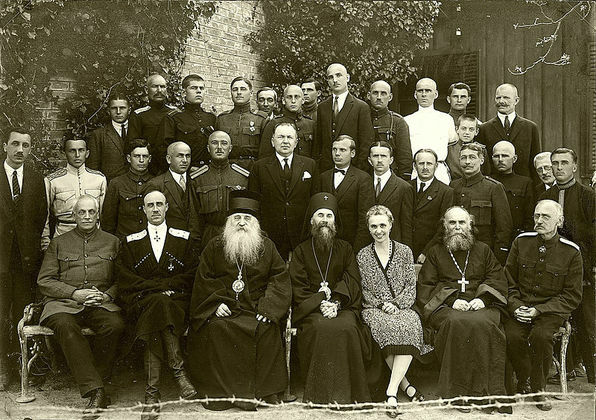 It’s an extract from a longer, unpublished (possibly unpublishable) work focusing on the fortunes of the people of various parts of Europe displaced by the First World War, the Russian Revolution and the ensuing civil war. A young engineer finds himself in Paris, a reluctant part of the paranoid community of exiles and escapees from the burgeoning Soviet Union, feels ‘with them, but not of them’, and, spurred on by luck and murder, makes plans to distance himself from them for good. Dzemila is about ten years old. She and members of her extended Roma family have fled their home in what was Yugoslavia since the fighting began there, and live in Rome. Her sister Marika has found a job as a caretaker in a block of posh flats in the historic part of the city, and for a while it seemed that their troubles were over. It's in the current issue of Lakeview International Journal of Literature and Arts, and in the meantime you can read some more from Cleopatra's Script here. A handbag? Warsaw, August 2013. Could have been a good night out, or a bad one. My story Transaction is set in Białystok, eastern Poland, and looks at the relationship between legitimate and not-so-legitimate business. It tells a story-within-a-story of how one woman dealt with a modern form of slavery. For the moment, it is only available in Polish - as Transakcja - on the sites Polski Noir and Prze Tłumacze. I'm grateful to Aleksandra Guzik for her excellent translation, and to Paul D Brazill and Marta Crickmar, for getting this into publication. The English version has been accepted by Stoneboat Literary Journal, and will be published in its autumn issue. Traffic is my short story set in contemporary Kiev, the capital city of a country beset by separatism, factionalism, schism and any other ism you can think of. In this scenario, is it right to bring up a baby? A young mother dreams of unburdening herself and leaving, and hits on a radical solution to help her on her way. 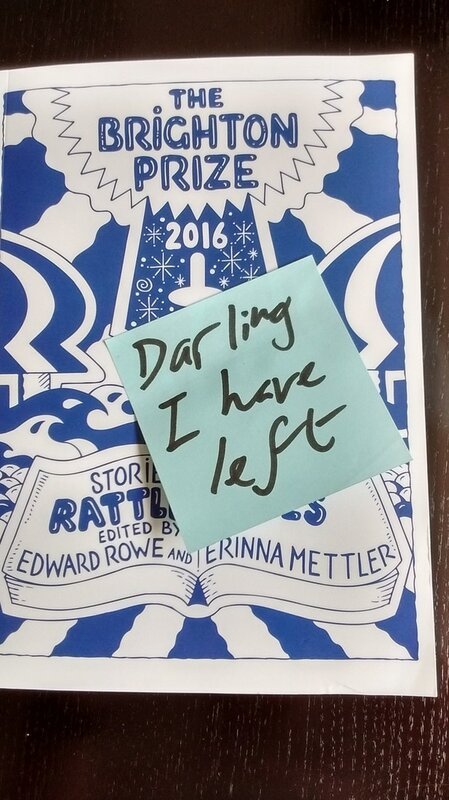 It came second in the 2015 V S Pritchett Short Story Award. It has been published in Unthank Books' Unthology 9. Get a copy here. Thank you - I think I like 'deviously chirpy'! “Traffic” by Nick Sweeney is another tight, surprisingly moving piece of writing. Set in the Ukraine, it follows Svitlana, a young woman exhausted by motherhood, boredom, and a country “imploding in the face of threats by outsiders, and by its own nationalists, gaping with shortages, hospitals no good, services gone to ruin, political life reduced to slogans shouted by stupid men with guns.” Seeing no other way to pursue the life she feels she has been cheated of, Svitlana conceives a plan to begin again in Romania, a plan she will fund by selling her baby. The scheme is not brutal, Svitlana assures herself: her son will be adopted by a rich western couple, and so, “It was elegant because everybody ended up happy.” The story is a true page-turner, its suspense generated as much by moral discomfort as by action. Thank you, Anna - so glad you enjoyed it. ​I talk about Traffic, how I wrote it and aimed it at the V S Pritchett Award, and how it met the approval of the judges, in a guest post on Chris Fielden's blog about writing. Alex doesn’t like his wife Elena walking round half-naked in the flat. There’s a man out there, looking. So Alex says. But he’s more worried about what the peeper does when he stops looking. Or so he says. 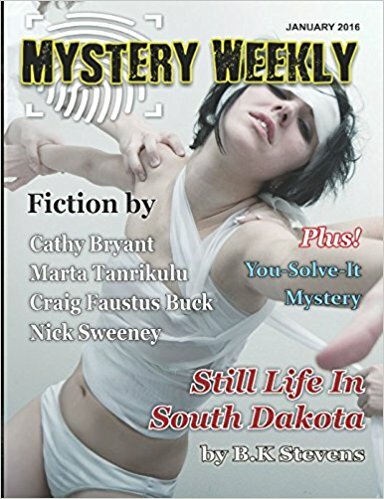 My creepy tale of high-rise peeping, Just Looking, is out in the current Mystery Weekly.